Abu Dhabi Ports, the master developer, operator and manager of ports and Khalifa Industrial Zone (Kizad) in the Emirate, announced today the start of construction of Al Khat Packaging Co.’s subsidiary ‘Gulf Printing and Packaging Company’ in Kizad. One of the largest producers of printing and packaging materials in Kuwait, Al Khat Packaging Co., is the only approved provider of packaging materials for McDonalds and other leading brands in the Middle East. The AED 80-million-facility in Kizad will be Al Khat’s first production plant outside Kuwait. The factory will further expand the company’s manufacturing capacity to meet the requirements of various supply contracts covering the region. Located in Kizad’s “mixed use” cluster, the facility will produce folding paper packaging and printing products, especially for the UAE, Saudi Arabian and South African markets. 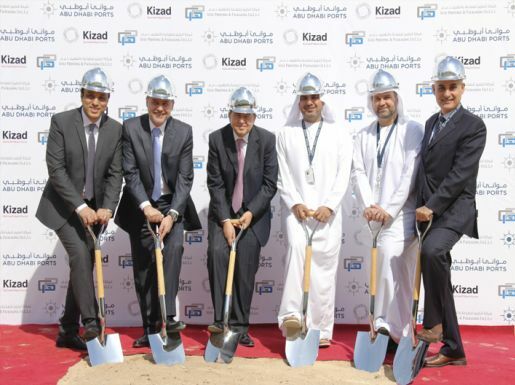 Senior executives of Abu Dhabi Ports and Al Khat Packaging Co. attended the ground-breaking ceremony. Commenting about the project, Captain Mohamed Juma Al Shamisi, CEO of Abu Dhabi Ports, said: “Apart from catering for Al Khat’s existing high-profile clients in the region and beyond, its first overseas production plant in Kizad can, in the future, also support the increasing number of food businesses within the zone, looking for quality printing and packaging materials. “We are happy that the new facility, once built, will enhance the ‘economies of proximity’ offered by Kizad’s integrated clustering approach, facilitating convenient and cost effective business operations,” he added. Mohamed AbouKhalid, General Manager of Al Khat Packaging Co., said: “Today marks the first step towards the realisation of our business growth strategy. The construction of our Gulf Printing and Packaging facility will significantly support our expansion plans in catering to our existing prestigious clients and acquiring new ones, while maintaining our high quality and food safety standards. 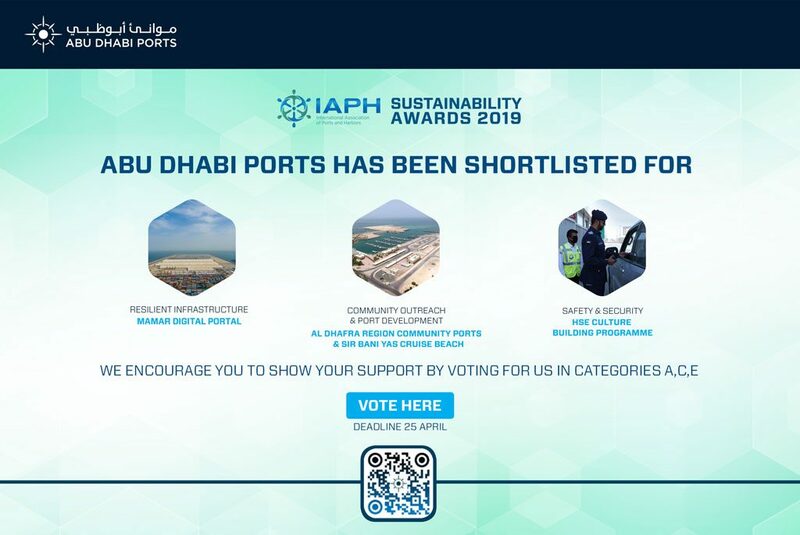 With excellent multi-model connectivity and Khalifa Port at our doorstep, Kizad is the natural choice to facilitate this realisation.